active – GP4G acts to instantly revive the skin from any form of stress and dehydration. to the skin and reduces lines. on the skin overnight. Use 2 to 3 times per week. 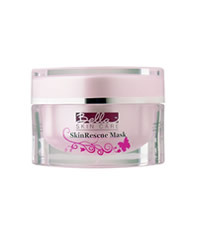 This entry was posted in 1 and tagged BELLA SKIN RESCUE MASK, Fr3b, Free giveaways, free samples, freebies, S’pores 1st Sampling Concept Store, singapore free beauty samples, singapore’s 1st online sampling platform, skincare, www.fr3b.com More stats. Bookmark the permalink.